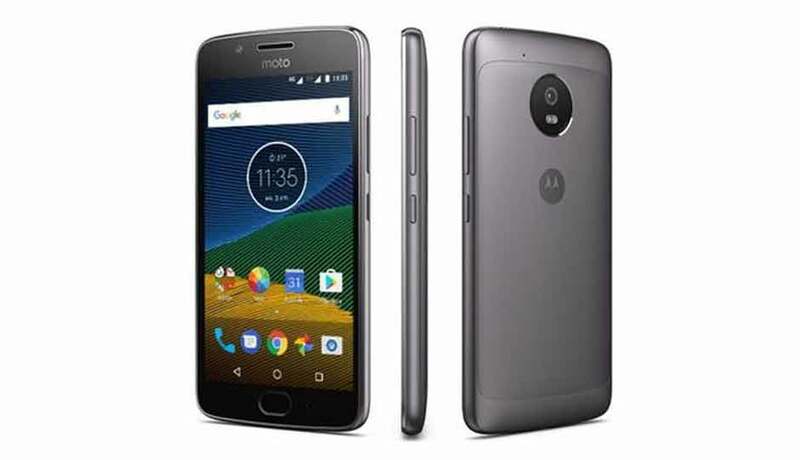 After Moto G4 Plus, Moto G5 Plus has also started receiving the latest NPSS25.137-93-4 January Security Patch OTA Update.The update is currently being rolled out in Brazil. 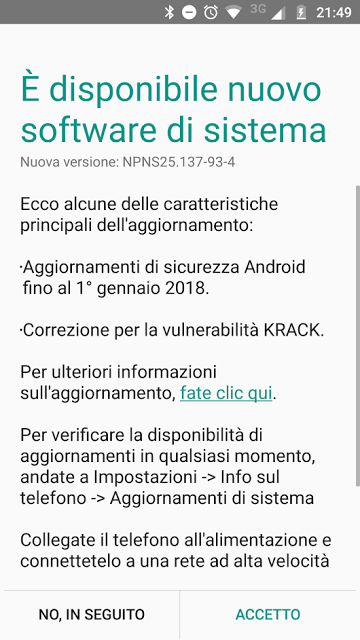 If you are a Moto G5 Plus user from Brazil then you may have already received this security update on your device.The Update comes with build number NPSS25.137-93-4.The security patch is of January 1st, 2018.This update brings “KRACK” Fix. This January Security Update for the device comes with some performance and system stability improvements.We highly recommend our users updating to the latest security updates available for their devices.The update is rolling out as an OTA (Over-the-air) and may take some time to reach all across the globe. If you haven’t received the update yet, you can manually check for the update by going to your Mobile’sSettings > About Phone > Software updates. If the update is showing up on your device just click download.Once the download is completed, click install and the installation will start automatically.Make Sure to charge your mobile up to 70% and connect to Stable Wifi or mobile network before updating.